Categories: Table, Plastic Round Tables. 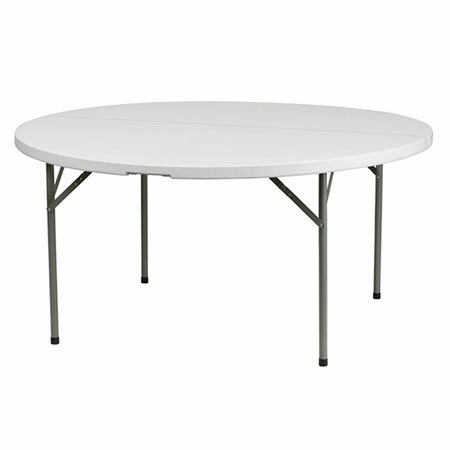 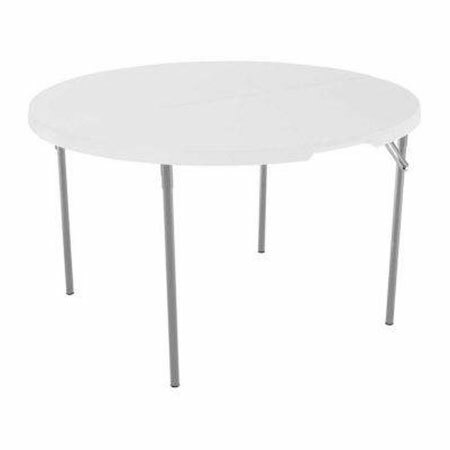 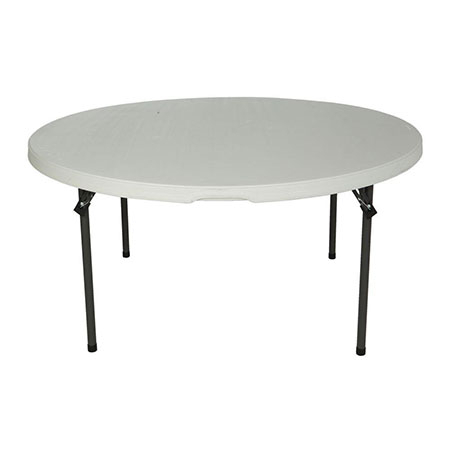 Plastic Round Table Manufacturers South Africa. 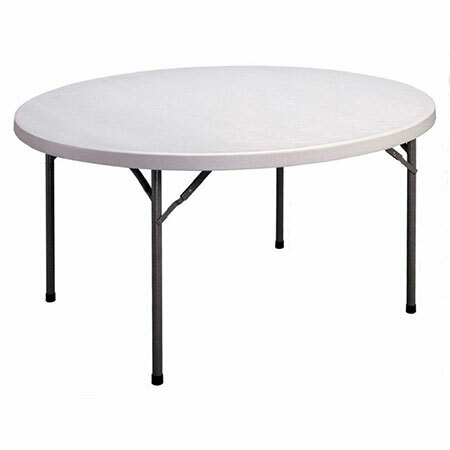 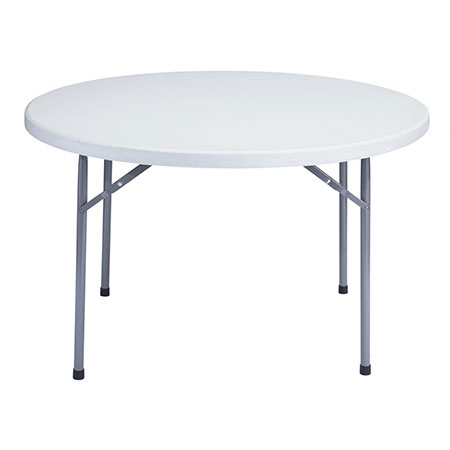 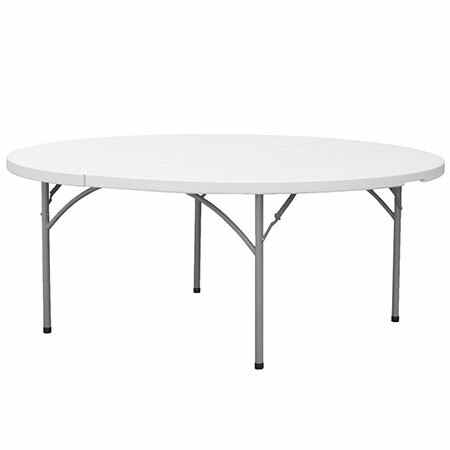 Plastic Tables for sale can be used as Function Tables, Wedding Tables, Party Tables, Event & Exhibition Tables.